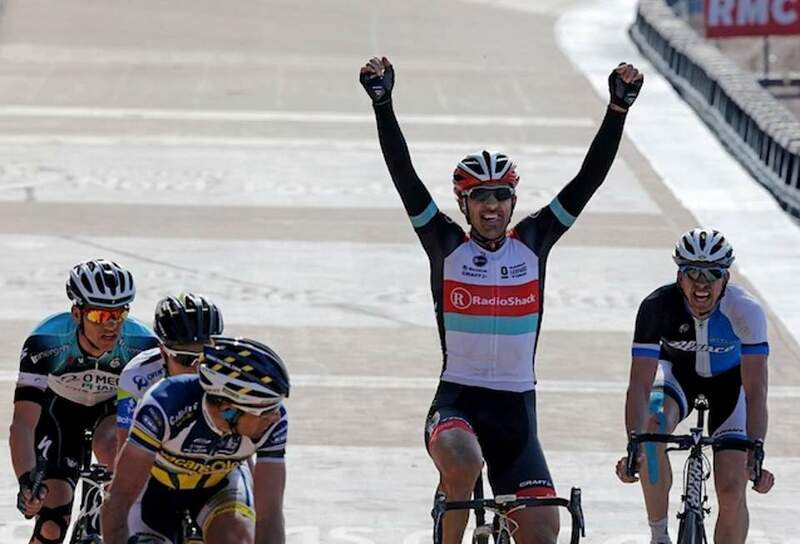 The 2013 Paris–Roubaix was the 111th edition of the “Queen of the Classics” that took place on 7 April 2013. The race stretched 254.5 km (158.1 mi) from start to finish and was won by Swiss rider Fabian Cancellara of RadioShack–Leopard team. Second and third were Belgian Sep Vanmarcke and Dutchman Niki Terpstra, respectively.